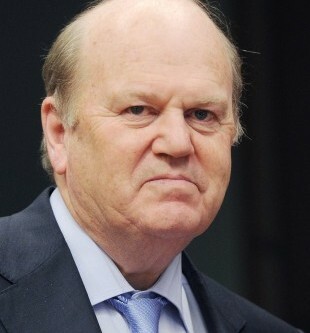 Minister for Finance Michael Noonan has said that there are the beginnings of growth in the Irish property market. Minister Noonan made the remarks in the Dáil today in response to questions about whether the state asset management company NAMA would break even at the end of its lifetime in the year 2020. He said that while uncertainty remains, he shares the view of NAMA that it will make a profit this year, and break even in eight years’ time. And he said NAMA would be helped by the beginnings of a recovery in the Irish property market. “It looks now, at present, as if there is (are) slight beginnings of growth in the property market in Ireland,” Minister Noonan said. However, he added, the agency’s position did not hinge on the Irish situation alone. “We are not sure what’s going to happen in the property market in the UK… we are not sure what’s going to happen with the economies of countries where NAMA (has) significant portfolios,” Minister Noonan added.